If you have been accused of any of the above activities it is important to consult with a Houston identity theft lawyer like the ones at The Law Office of Matthew D. Sharp immediately. Are you or a loved one facing identity theft charges? The process of charging someone with identity theft can be very complicated because technical information is often a large part of the evidence used by the state to secure a conviction. 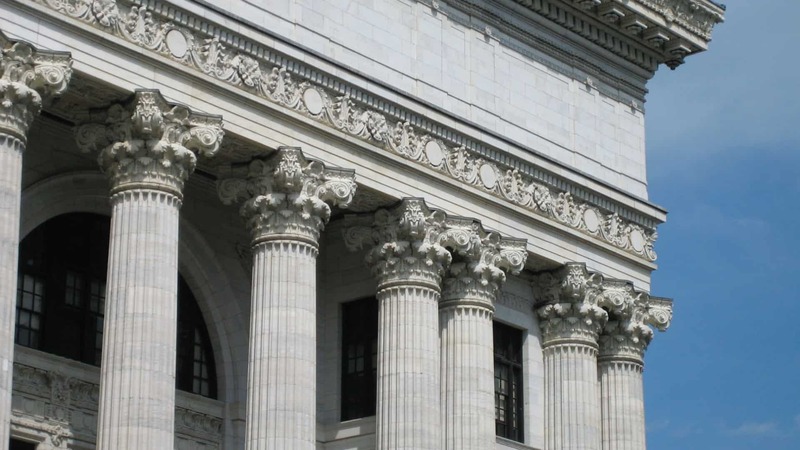 This means an attorney must be diligently involved in checking every detail alleged by the State of Texas in order to find flaws in the prosecution’s case. Many attorneys are simply inexperienced at doing this or may be unwilling to invest the time needed to thoroughly examine a case. The Law Office of Matthew D. Sharp will meticulously examine your case for holes in the prosecution’s evidence. Defending individuals against identity theft is not a problem at The Law Office of Matthew D. Sharp. The Law Office of Matthew D. Sharp aggressively pursues every angle of defense to give their clients the greatest odds of success possible. 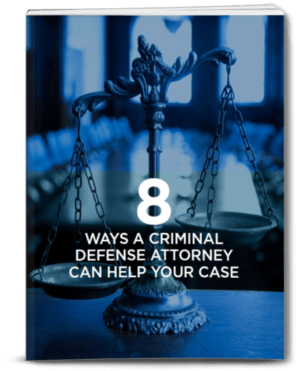 This means spending a great deal of time and energy on the discovery process to ensure a defendant is not a victim of overzealous prosecution. Since a great deal of time should be spent on identity theft cases, people who are facing these charges should not hesitate to call a lawyer. By calling Houston criminal attorneys at The Law Office of Matthew D. Sharp as soon as allegations begin, plenty of effort can be devoted early on which could result in reduced charges or having the charges dropped altogether.